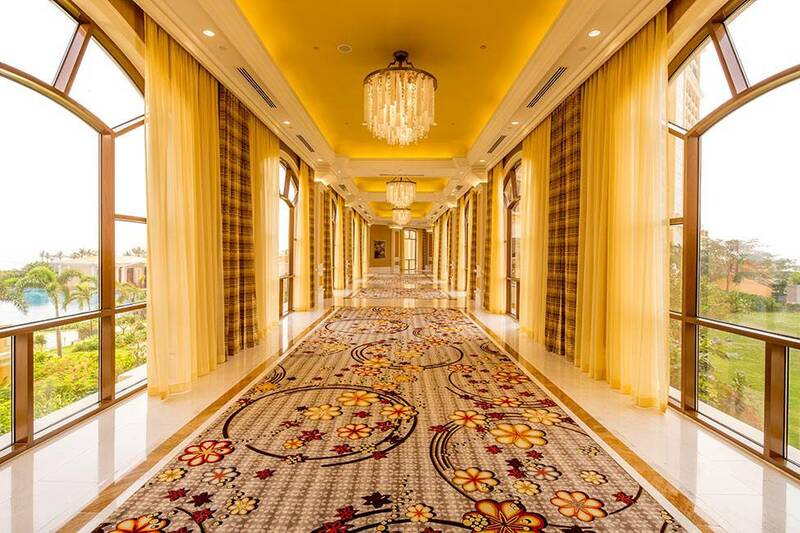 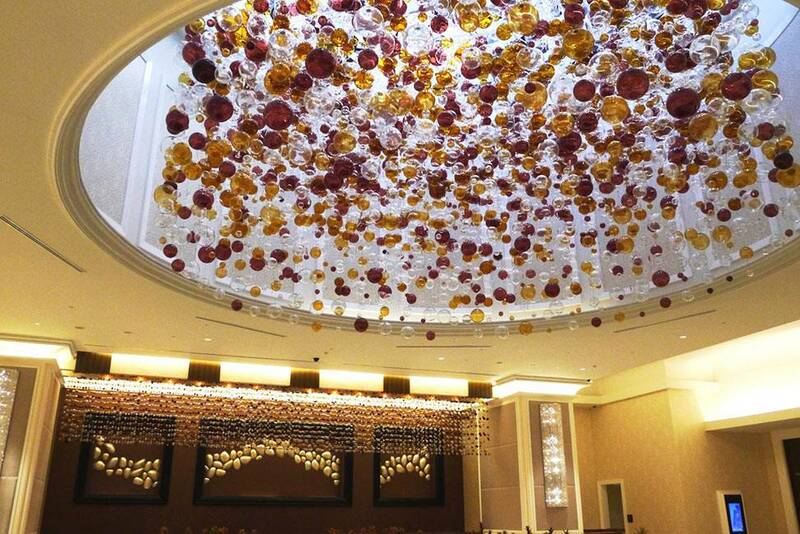 The Grand Ho Tram Strip Hotel is the first luxury integrated resort of the brand. 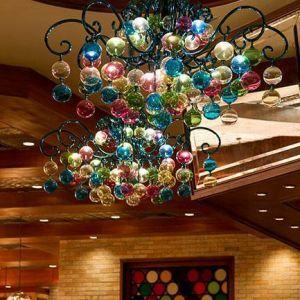 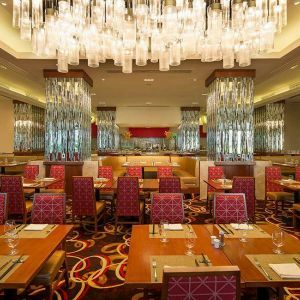 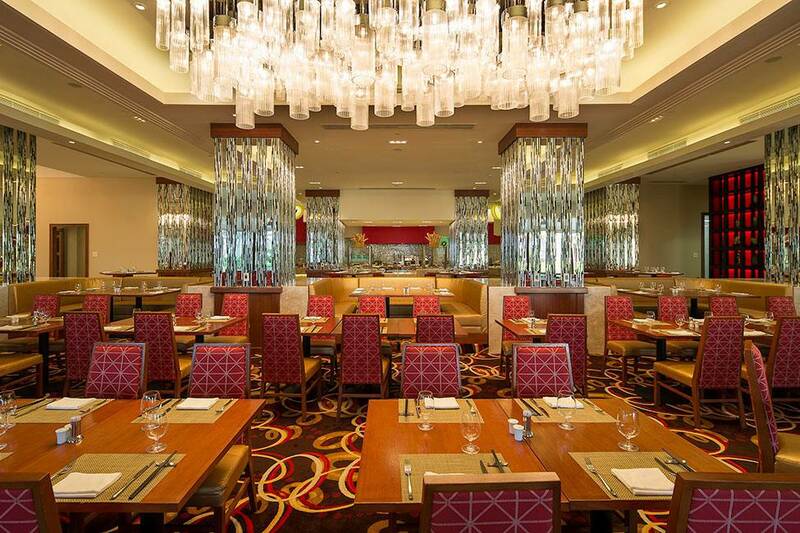 PRECIOSA supplied 247 lighting fixtures in 45 different styles throughout the public areas and suites. 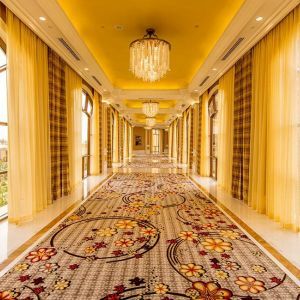 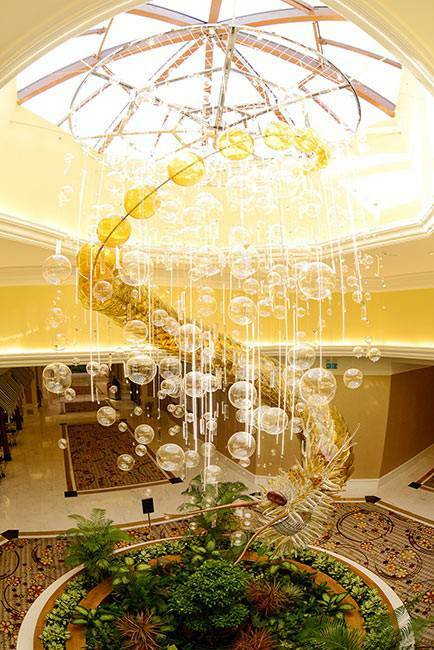 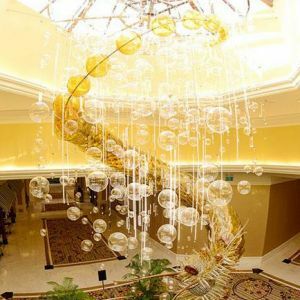 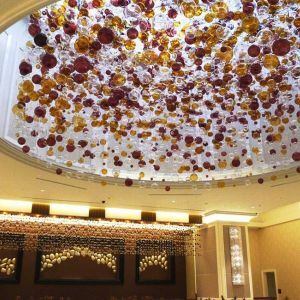 The lobby chandelier, with its imposing 9.1-meter diameter and 6-meter total height, is the biggest chandelier in the world suspended under a glazed skylight. 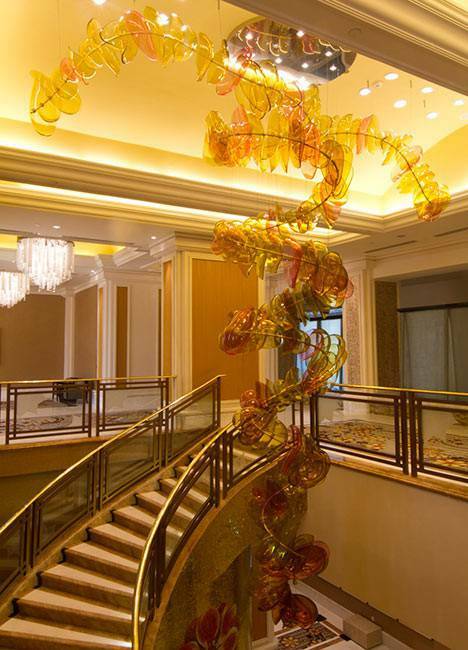 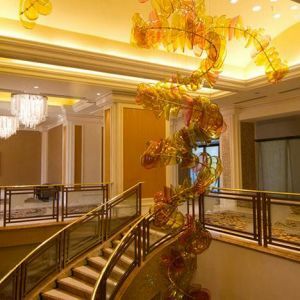 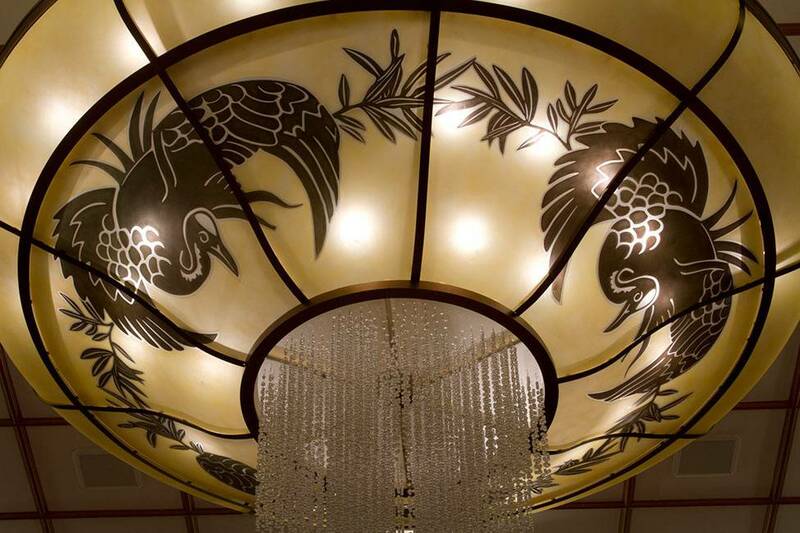 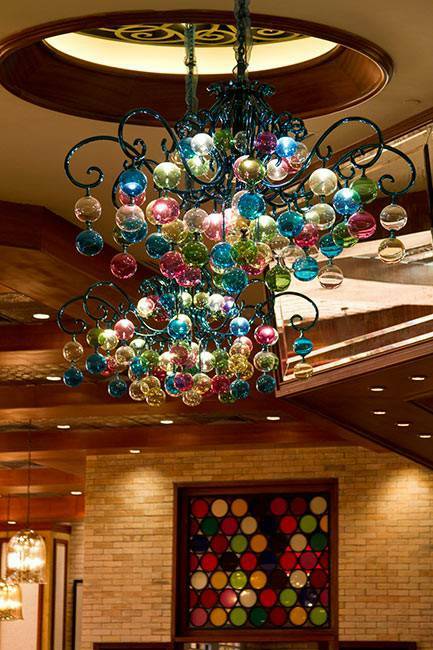 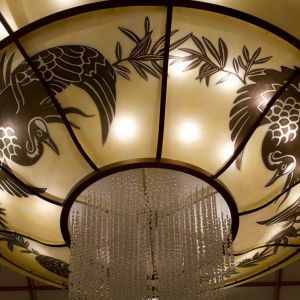 Steelman Partners, based in Las Vegas, designed the lighting created by PRECIOSA Lighting.